Apalachin, NY, November 8, 2016 – Posi-Shell® Intermediate Cover, a versatile, economical, and highly effective cover system for landfills, has been approved by the Florida Department of Environmental Protection as a direct replacement for intermediate cover soils on Municipal Solid Waste (MSW) and interior slopes. The spray coating of Posi-Shell® Intermediate Cover in Hernando County’s Northwest Solid Waste Management Facility is projected to save the Facility about $400,000 in soil costs, add two years of life of its landfill, reduce erosion and leachate generation, and lower the cost of fuel, maintenance and manpower by about $75,000 a year. Posi-Shell® is a patented blend of clay binders, reinforcing fibers, and polymers that mix with water or leachate to dry in the form of a thin, highly durable stucco. 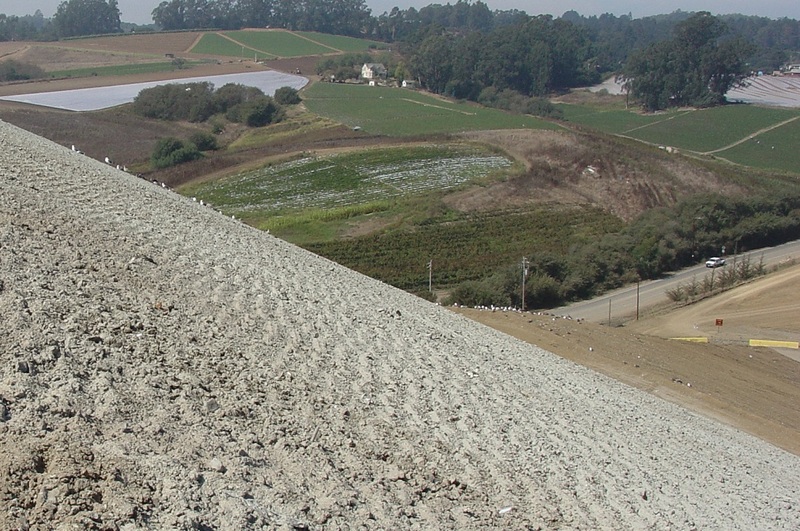 Its application supports erosion resistance, increases airspace savings, improves landfill gas collection, and conserves soil resources while lowering landfill operating costs. It also offers landfill operators the advantages of quick application with a standard hydroseeder or LSC applicator. LSC is a global manufacturer of premier products and equipment designed to address the persistent environmental challenges of erosion, odor, land reclamation, waste cover, seeding, and dust. Over 25 years ago, LSC pioneered the use of spray-applied alternate daily cover and solar-powered vent flares in the solid waste industry. Since then, they have applied their unparalleled expertise in spray-applied environmental coatings to a variety of new products, industries, and markets. LSC’s product offering also includes a full line of specialty mixer/spray applicators.